Lane Builders has earned the highest reputation in the construction industry based on its core values of quality craftsmanship, innovative designs and customer-driven service since 1981. 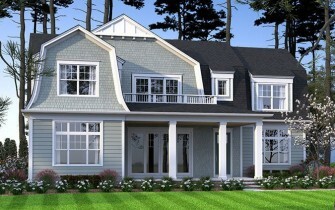 For more than three decades, we have constructed some of the Delaware Beaches most impressive custom homes. Lane Builders is now coming to Bayside with this beautiful, 2 story home on one of the estate lots on Signature Boulevard. This luxury beach home is a custom 4 bedroom 4.5 Bath home to be built on rare grand estate lot that is nearly 1/2 an acre. 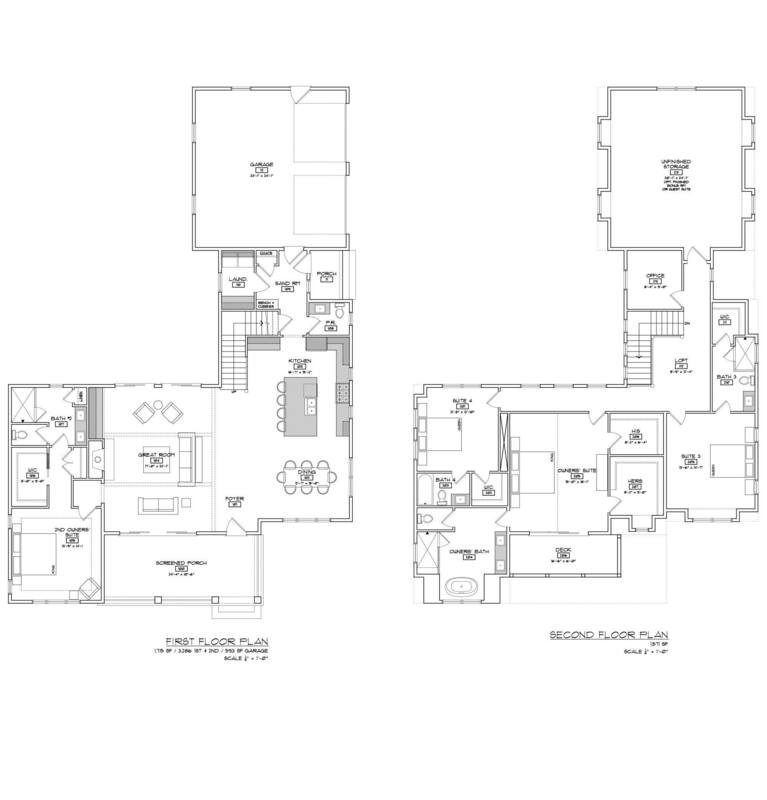 Lane Builders has an exclusive 2 story showplace home planned with 1st floor Owner suite, great room with coffered ceiling and gas fireplace with mantle, gourmet kitchen with island & profile stainless appliances, all wood cabinets with soft close hinges and doors. Hardwood floors in foyer, dining, kitchen, sand room, powder room and stairs. Crown moldings, sand/mud room, first floor laundry room, 1st floor powder room. The 2nd floor has second Owner suite, 3 guest rooms. All bedrooms with private baths. Second floor office. All baths are tile. There are 2 Zone/2 hvac systems. Attached 2 car garage and outdoor shower. Contact us today!